This post discussion flu prevention options. Many people choose not to get the influenza vaccine (the “flu shot”). There are various reasons for this decision. One of those reasons is due to an allergy to eggs. If you have an egg allergy, your options to combat influenza are different and don’t contain vaccination. Avoiding exposure is the best method of flu prevention! Adopt these healthy habits before you ever get exposed. Wash your hands frequently with warm soapy water. You know when they’re dirty. Most certainly wash your hands before you use them to eat or put anything else in your mouth. If you can’t wash your hands, use an alcohol-based hand sanitizer. If your hands are dirty and neither soap nor sanitizer is available, still rinse and dry your hands with warm water if you can. Use disinfectant to clean surfaces. Avoid unnecessarily touching your eyes, nose, or mouth. 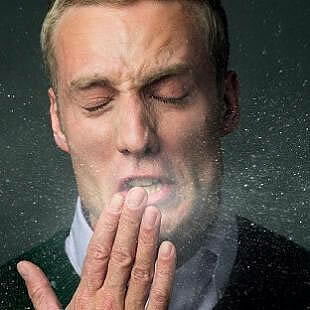 Politely limit close contact with people who are ill, coughing and sneezing. 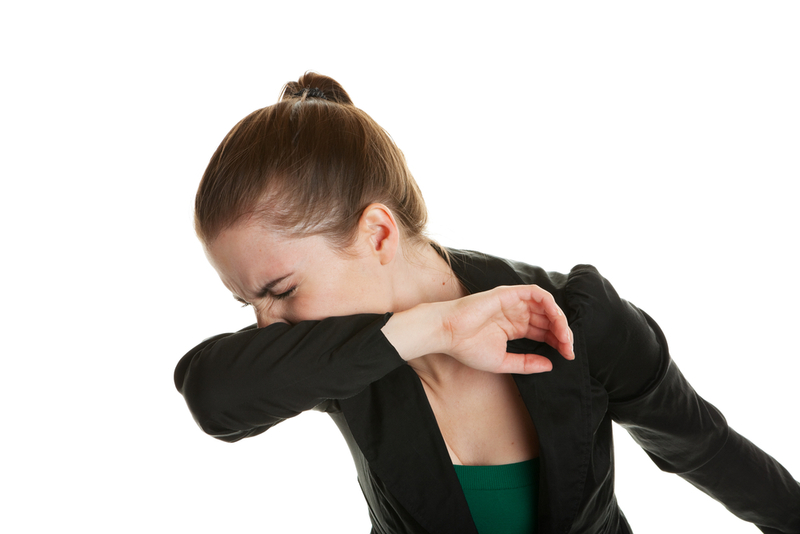 When coughing or sneezing use the bend of your elbow or a facial tissue to help cover your nose and mouth. Learn to avoid coughing or sneezing into your hands. When you become sick, stay home. It’s the proper thing to do to avoid spreading your infection to others. Do Supplements and Herbals Work? Claims have long existed that Vitamin C, echinacea and zinc are effective for cold and flu prevention. There are no studies confirming or refuting this claim. Despite assurances that these and other herbal medicines are safe alternatives because they’re “natural”, the active ingredients in them are the same as found in certain prescription medicines. Thus they too may interact with other medications and worsen certain medical conditions. Given this, you should discuss your use of supplements with your physician or pharmacist prior to use. Another level of defense for you involves use of certain antiviral prescription medications. If you are exposed to someone (e.g. a family member) with influenza, and especially if you begin having flu-like symptoms, immediately contact your physician to discuss taking medicines to prevent catching the flu. Such medications include Tamiflu® (generic name: oseltamivir), Relenza® (generic name: zanamivir), Flumadine® (generic name: rimantadine) and Symmetrel® (generic name: amantadine). If you make the request more than 24-48 hours after the onset of symptoms, you likely won’t be given the medication, since it isn’t likely to be effective outside of this timeframe. 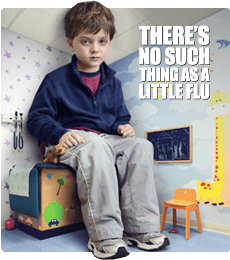 Many people choose not to get the influenza vaccine (the “flu shot”) for various reasons. One of those reasons is due to an allergy to eggs. If you have an egg allergy, your options to combat influenza are different and don’t contain vaccination. Vitamin C, echinacea and zinc have long been touted to prevent colds and influenza. There are no studies confirming or refuting this claim. Despite assurances that these and other herbal medicines are safe alternatives because they’re “natural”, the active ingredients in them are the same as found in certain prescription medicines. Thus they too may interact with other medications and worsen certain medical conditions. Given this, you should discuss your use of supplements with your physician or pharmacist prior to use. Feel free to contact your SMA expert consultant if you have any questions on this topic. Thanks for liking and following Straight, No Chaser! This public service provides a sample of what http://www.SterlingMedicalAdvice.com (SMA) offers. Please share our page with your friends on WordPress. We are also on Facebook at SterlingMedicalAdvice.com and Twitter at @asksterlingmd.